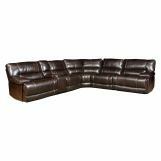 The Pegasus Collection by Parker House features causal contemporary style with chaise pad seating and soft arm rests. 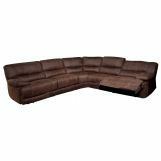 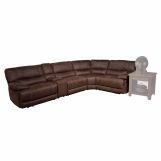 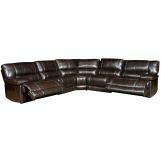 The pieces are upholstered in durable synthetic leather with double decorative stitch. 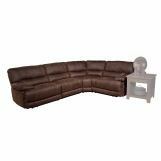 This group comes in three colors to choose from; Dark Kahlua, Nutmeg, and Sand. 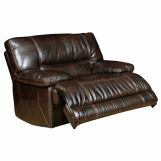 Individual backs are channeled with independent horizontal chambers to maintain shape and provide proper support. 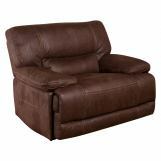 Contoured seating with chaise recliner adds additional comfort. 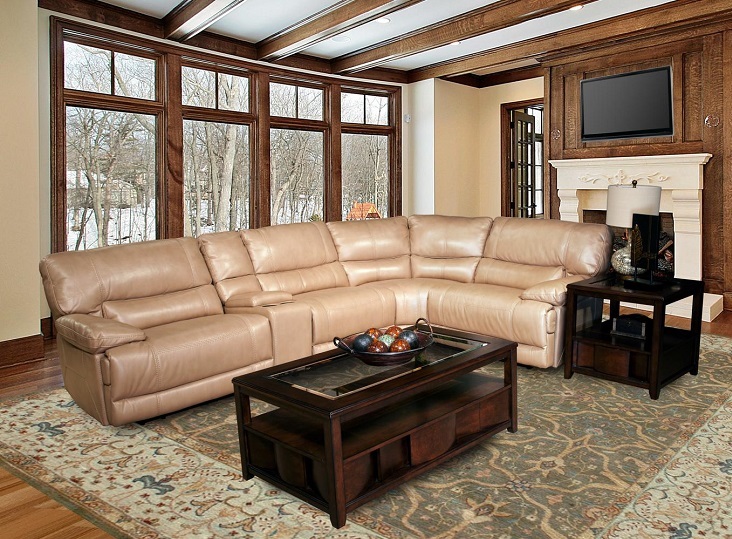 Highly resilient 2.2 density foam provides long lasting, supportive, comfortable seating. 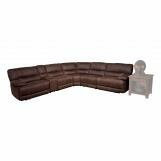 Back flaps are tailored inside and outside for added weight and great visual appearance.